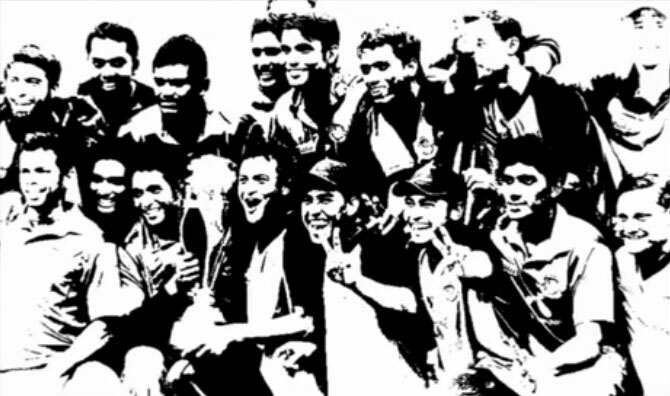 Series : Bangladesh Premier League 2019. Match Time : 12:30 PM. Match Date : 5th January, Saturday 2019.